A Conversation with Dave LaMattina and Chad N. Walker, Directors of "I Am Big Bird, The Caroll Spinney Story"
"I Am Big Bird" is a wonderful documentary that follows the life of Caroll Spinney, the man behind two of the most beloved children’s characters in the world, Big Bird and Oscar the Grouch. The film is currently out in theaters across the country and on Video on Demand. 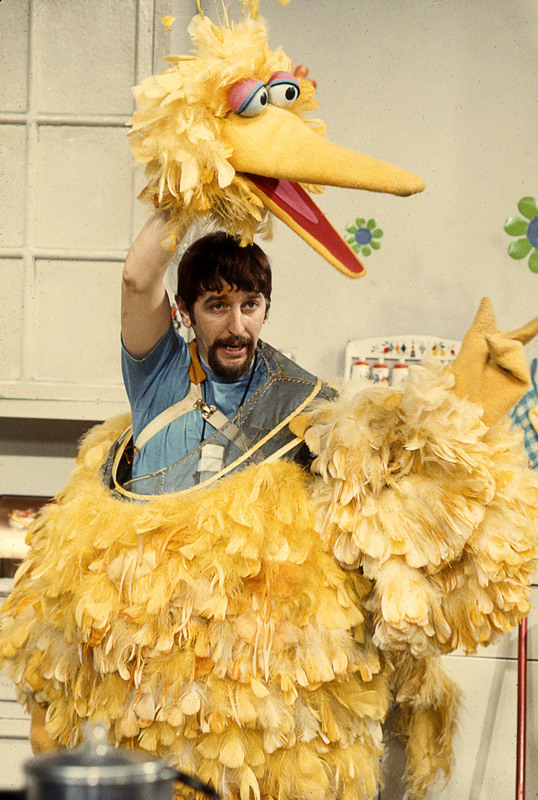 I spoke to directors Dave LaMattina and Chad Walker about creating their documentary and the inspirational story of Caroll Spinney, one of the most creative forces behind the scenes of Sesame Street. You both worked at Blue Sky Studios. Is that how you met? Dave: Yes, I was assistant director and Chad was a PA. Then we worked our way through ranks to assistant editor and script supervisor on animated features but really wanted to make documentaries. Thanks to Kickstarter we were able to leave our full time jobs. Your Kickstarter campaign took in nearly $125K. Why did you decide to raise the funds this way and what advice do you have for others? Dave: People look at Kickstarter as easy or free money and that is an incorrect interpretation. 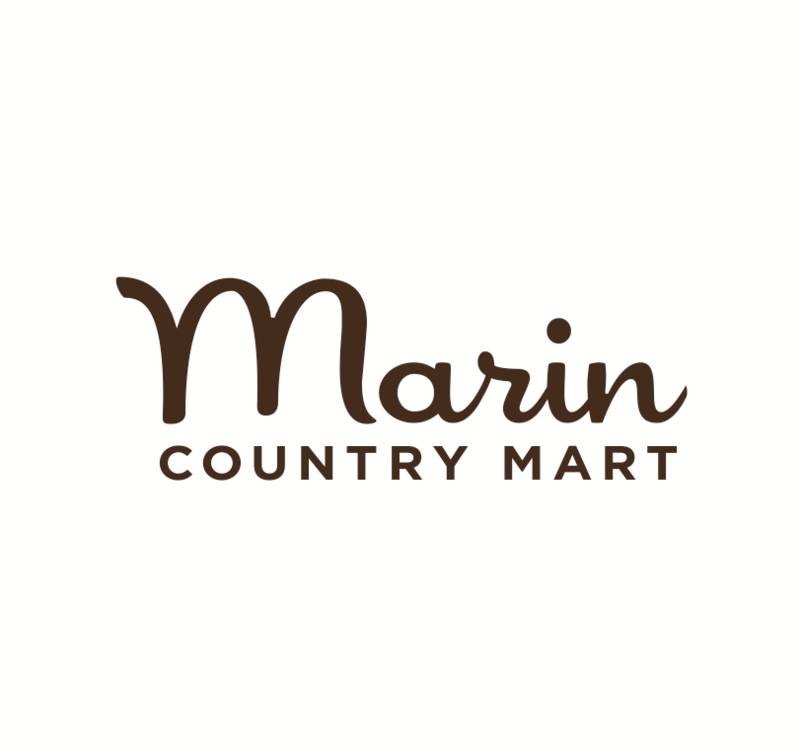 It’s a lot of work and something we planned for a year before launching. We ran a social media campaign, trolled through Caroll’s archives, picked photos and original videos, crafted daily pre-written tweets, and we had to clear everything with the Sesame Workshop (who is an amazing partner.) We hit our goal but it was astounding the time it took. Updating the campaign, meeting supporters needs, doing interviews with everyone from the Hollywood Reporter to podcasts out of people's basements. If you are thinking about a Kickstarter campaign, be prepared, realize it will take a lot of time, and don't have anything else to distract you. My first child was born two weeks into our Kickstarter campaign. Chad: We've made a lot of documentaries and Big Bird is the only one that we used Kickstarter. You have a movie about someone who has a built-in fan base and willing to participate in the rewards. We were able to offer unique rewards like personal Skype conference calls, original art, and autographs. But even when it’s over - it’s not over - because now we are having to go back and fulfill rewards which is very time consuming. One very important bit of advice, if you make a movie and you’re lucky to have a distributor come on (we didn’t do this and it was a big mistake) you have to say “Rewards available upon distributors discretion.” We promised rewards when the movie was done, such as burning the movie to DVD and sending a copy, but then we got a big distributor onboard; you can’t just send out 2,000 DVDs before the movie is available to the public. Why did you think it would be so well supported through Kickstarter? Chad: Kickstarter was a great match because Big Bird and Oscar the Grouch touch upon a deep emotional response in people. We were able to tap into that and let people know that they could be apart of honoring this person that’s a huge part of their lives. Also with Kickstarter, there’s no one telling us how to create our movie. We had a vision to tell Caroll’s story that we didn’t want to compromise. Archival photo of Caroll Spinney and Kermit Love on the set of a Sesame Street production. Photo courtesy of Debra Spinney. 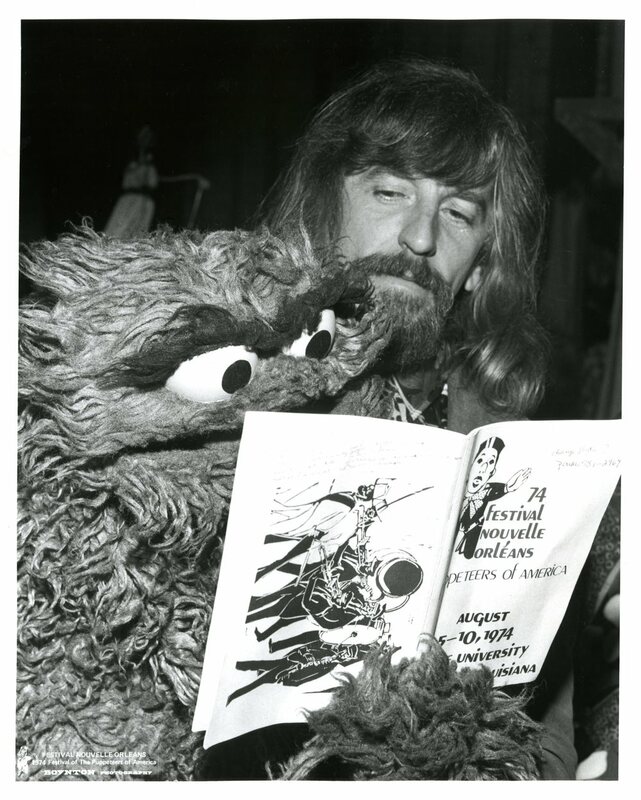 Archival photo of Caroll Spinney and Snuffleupagus on the set of Sesame Street. Photo courtesy of Debra Spinney. Archival photo of Caroll Spinney and Jim Henson. Photo courtesy of Debra Spinney. Archival photo of Debra Spinney and Caroll Spinney. Photo courtesy of Debra Spinney. What made you decide to create a documentary about Caroll Spinney? Dave: In 2005, we interned at Sesame Workshop. My friend said, “I’m related to Caroll Spinney.” I said, “I don’t know Carroll Spinney. Is she another intern?” She said, “No, no, Caroll Spinney is a man and has played Big Bird and Oscar the Grouch since 1969.” She continued to tell me the amazing story of Caroll’s life. I told Chad about it and we agreed that we should make a film. That was six years ago. We assumed there would be a lot of red tape before getting the ball rolling on this great story. In two weeks we met with Caroll and his wife Deb and they said yes! What was it like meeting Caroll for the first time? Dave: He brought Oscar the Grouch and pulled him out half way through our first interview. At one point, Caroll and I were talking and Oscar chimed in and say “BORING” and I was taken aback. Oscar was totally alive. It was great. Is there a way to know where Caroll-Oscar-Big Bird begins and ends? Dave: They are all one person but I think Caroll uses a puppet to express the different parts of his personality. He does feel more comfortable with a puppet. We went to a BBQ at his house. It was the first time we were with him and not interviewing him. He’s reserve in a group of people but midway through he takes out Oscar the Grouch and people go crazy. The power of the puppets gives him the chance to be who he really is. Chad: Oscar awakens a side of Caroll where Oscar really does have a mind of his own. Some of the things Oscar says you think, “Wow, Caroll would never say that." And it comes out through Big Bird too. When he has a puppet on his hand, the walls come down and he’s liberated. What are your favorite Big Bird and Oscar the Grouch moments? Chad: Caroll has been asked this question and he said he really loved his time performing in Carnage Hall. He tells the story about how he wasn’t singing or dancing particularly well because he kept looking at the ceiling saying, “Oh My God, I’m performing at Carnegie Hall. This is truly amazing.” I personally have a bunch of favorites from growing up but the highlight of making this movie was being on set, seeing Caroll get inside Big Bird for the first time, and watching this character come to life right before me. That was truly amazing. I met Caroll when I was a kid on the set of Sesame Street and he showed me how Big Bird worked. You describe it in the movie and it hasn’t changed. Why hasn’t the costume been improved to make it easier on the puppeteer? Dave: If you try holding your hand above your head its hard but Caroll’s tough. Over the years they tried different things but always revert back to the old design. Once they tried putting something in the neck but it created a bulge. They tried different monitors but the angles weren’t right. They recently had to switch the monitor out because the last of his two TV's went down. Caroll said Big Bird is six forever. Dave: That's the perfect age for that show because it gives older kids someone to relate to and younger kids someone to look up to. Big Bird is a character experiencing what kids are experiencing. When the show started, six was the target demographic. Right now it’s focused on younger kids, 2-4, but it’s still good to have that character when talking about difficult issues like bullying. So Caroll felt Big Bird should be a big kid that kids could relate to. Sesame Street is an experiment. It’s always changing. Your film revealed very deep emotional feelings Caroll felt when he was bullied in school, his strained relationship with his father, going through divorce, and thoughts of suicide. On the positive side it showed his love for his children, his Sesame Street family, fans, and the time he met the love of his life, Deb. Did his personal life experiences effect his performance as Big Bird and Oscar the Grouch? Chad: Sonia Manzano, who played Maria in Sesame Street, said Big Bird is a complicated character. It's naive to think that people are reading wonderful lines and they just move their hands. I don’t know how it happens but it’s magic to be able to translate your emotions into a character. All these emotions Caroll experienced made Big Bird able feel all these feelings. The true secret to Big Bird is unconditional love. Same with Oscar. Jon Stone, Director/Writer, Sesame Street said “When we wrote Oscar in the beginning, Oscar is a totally negative character. He’s the dark side of everybody. He’s what children are constantly told they must not do!” But Caroll explained in the documentary, “I’ve had a little running battle with Jon Stone, the fabulous director and the original head writer [of Sesame Street]. He didn’t like that I gave Oscar a heart of gold.” It’s all Caroll’s beautiful soul that comes out of those characters. Dave: We have a long history together. Right now we’re developing docu-series (a documentary style tv show) which gives us more freedom to tell a story over a longer medium. Documentaries are our eternal love and we are very early in the stage of a new documentary we hope to kick off this summer.